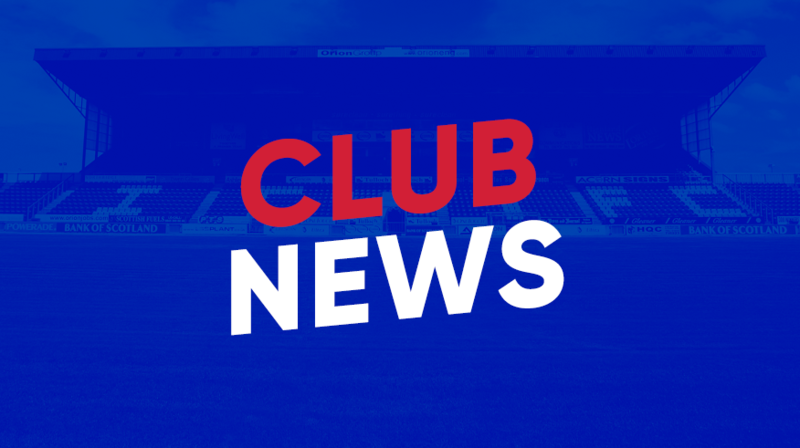 Inverness Caledonian Thistle FC can confirm that Danny MacDonald, Academy Director, has tendered his resignation. His departure has taken immediate effect. For the interim period, Charlie Christie – Head of Youth Development will be in charge of the Academy. Club Chairman Graham Rae paid tribute to the contribution made by Mr MacDonald as a player, coach, Chief Operating Officer and most recently Academy Director.